Losing a loved one in a fatal accident is extremely hard to deal with. At Bloomsbury Law, we appreciate that you may going through a traumatic time and that it is difficult to cope with all the new responsibilities which you are forced to deal with. This is why we have an ethos of professional compassion. We will work with you through this tough time and make sure you that you receive the most out of your fatal accident compensation. 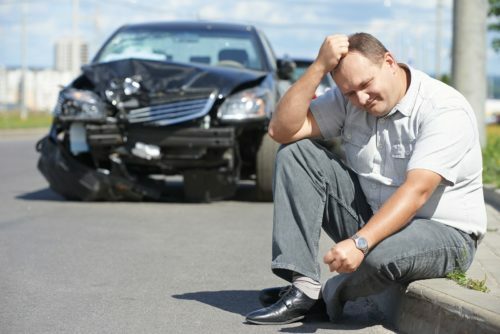 Fatal accidents claims are not only emotionally taxing, but also difficult to understand. Often times, you will not have been at the site of the incident and collecting evidence can be difficult. At Bloomsbury Law, we have experience with these situations and will assist you through the process. We understand that these are taxing times and we will make sure to make this process as smooth as possible.